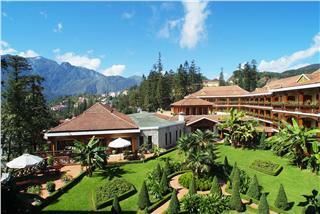 How to book cheap Sapa hotels? 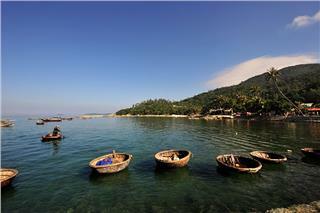 Co To Island in Northern Vietnam near Halong Bay is a new emerging tourist destination. The island is still untouched with wonderful turquoise waters, white smooth sandy beaches and amazing landscapes and seascapes. Traveling Co To Island to escape the oppressive heat of urban cities and to find a fresh and green space is a wonderful plan to enjoy summer holidays in Vietnam. And, it is worthy to place the name of Co To Island at top of your list. Let’s be surrounded by the Nature and make life more beautiful. Co To Island has been pristine, which appeals the exploration of globetrotters. 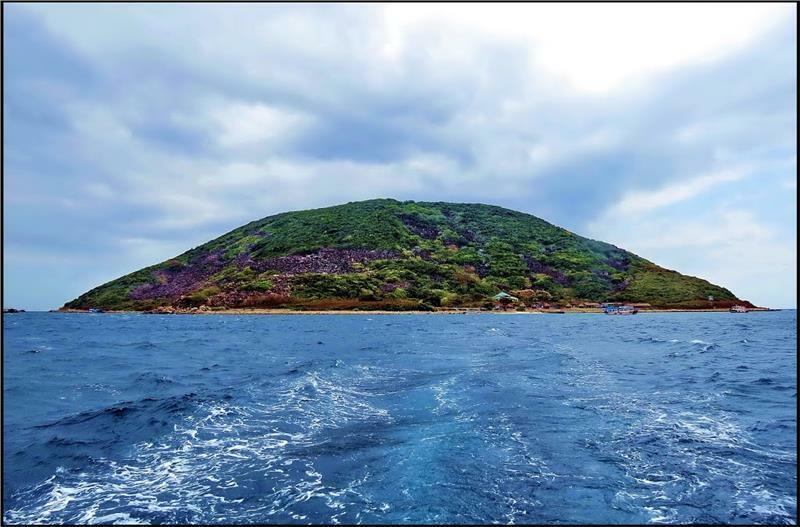 Co To Island is located in the east of Van Don District in Quang Ninh province – one of famous tourist destinations in Vietnam. The island has an area of 47.3 square kilometers. There are about 50 islands surrounding the main island of Co To. Vegetation in Co To is diverse with various natural forests. 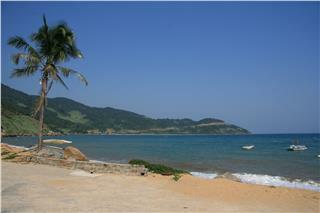 Co To Island possesses one of the most marvelous beaches in Vietnam. 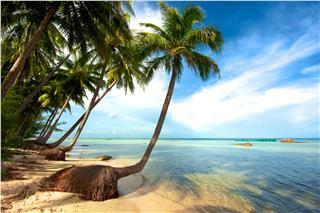 Co To Beach is an ideal destination for travelers to escape from the heat and relax after a hard working period. 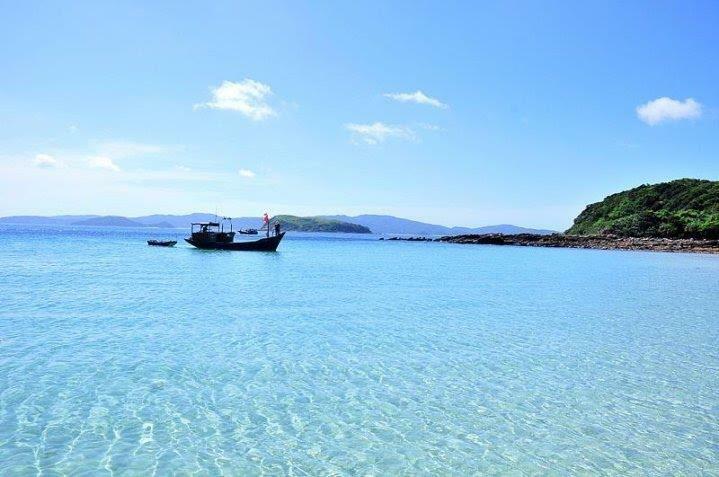 Co To Beach is said to be “Hawaii” of Vietnam with beautiful and untouched smaller islands which own smooth white sand, turquoise waters and azure sky. Only by coming to Co To Island can travelers understand the glamor of this land. 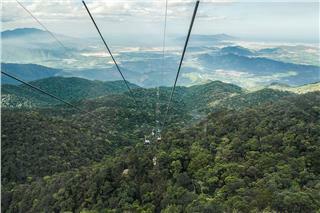 In Northern Vietnam tours, trips to Co To Island are quite new. Travelers have a chance to explore the serene and pristine beauty, majestic nature, and hospitable locals in this island. 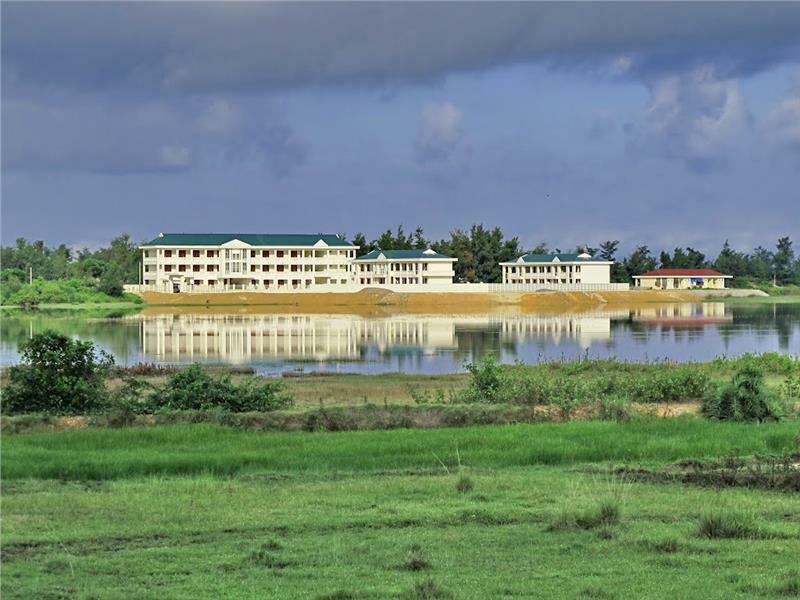 Co To is covered by blue sky, turquoise water, and lush green forest, along with lovely wild flowers. Somewhere, there is a sound calling for coming to Co To and enjoying the summer vacation. Travelers popping in Co To Island will be definitely overwhelmed by the spectacular scenery. Stone fields of all shapes and colors, along with sounds of sea waves, all create a beautiful symphony. Standing in front the green pearl island of Vietnam, travelers have a chance to admire the untouched charm of Co To Beach. It shows that the Nature bestows this island many wonderful landscapes and seascapes. Coming to Co To Island in summer, travelers have an opportunity to contemplate the outstanding sunset, enjoy fresh air, discover the local fishermen and diverse marine life here. 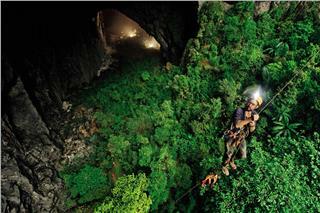 The island is also the convergence of various kinds of flora and fauna system. Swimming at Co To Beach is an interesting activity when traveling here. After immersing in the cool turquoise water, you can taste delicious and fresh seafood. Although owning primitive and attractive beauty, Co To brings romance and happiness to couples, domestic and international travelers. Co To Island promises to bring a great tourism potential. Vietnam tour packages to Co To in recent year change and develop significantly with modern and good facilities to welcome both domestic and international tourists. 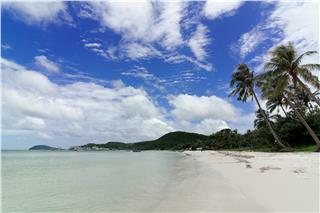 Long beaches with white smooth sand and clear blue seawater are appealing points in the island. 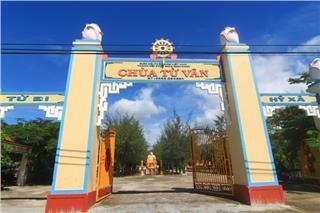 Two most famous beaches in Co To Island are Hong Vanh and Van Chay. Immersing in the cool sea water will bring a sense of relaxation and comfort to travelers. 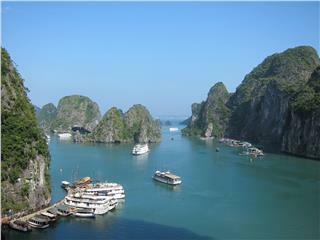 Travelers come to Quang Ninh as being attracted by the Nature’s charm with an amazing Natural World Wonder – Halong Bay, and a marvelous Co To – pearl island. Co To is becoming a popular destination of travelers around the world, which promises a great tourism potential. With the suggestion from AloTrip – a reputable travel agent with its official website of AloTrip.com, travelers will have more options in their journey to Vietnam this summer. If you want to enjoy a summer vacation in Northern Vietnam in a short period with cheap travel expense, but have an opportunity to explore a pristine nature, Co To Island is an ideal choice. 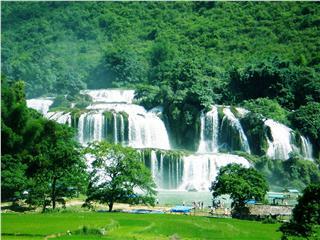 In addition, AloTrip provides all information about Vietnam travel. Tourists can refer a lot of useful information about tourism services from tickets, visa, and tour packages at AloTrip.com. There are numerous of interesting things looking for your exploration. 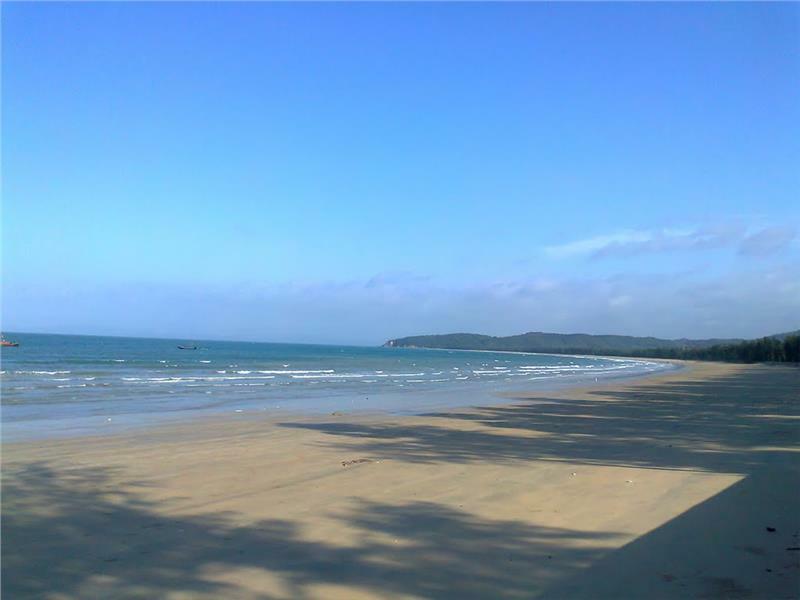 Summer is a wonderful time to drop by Vietnam beaches. Yet, it is so-called peak traveling season, and prices will be much higher than that of other periods. 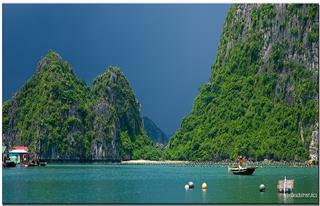 To have a budget-friendly trips to Vietnam beaches in summer, do not miss the following tips. 24 hours seem to be not enough to visit somewhere in Vietnam. Yet, in Hue day tours, it is possible. One day may be enough to visit royal attractions in Hue Citadel, enough to enjoy a boat tour along Perfume River, and enough to taste local delicacies. 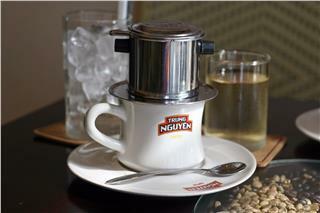 April and May seem to be an ideal time to travel Vietnam when the whole country has national days off. Hanoi, Sapa, Halong Bay, Hue, Da Nang, Hoi An, Nha Trang, and Ho Chi Minh City are top ideal destinations in Vietnam during these days. Not bearing on ancient atmosphere of Hanoi or featuring the hustle-bustle life of Ho Chi Minh City, Da Nang City puts tourists insight of Hoi An’s charms and Hue’s imperial capital. 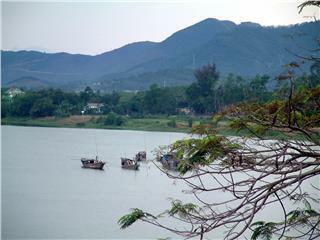 The beach city is an ideal vacation spot to explore the Central Vietnam. 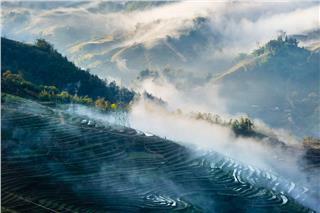 Vietnam travel year has already come, and Sapa is an indispensable destination in this spring. Have you had any plan for accommodation in the foggy town? 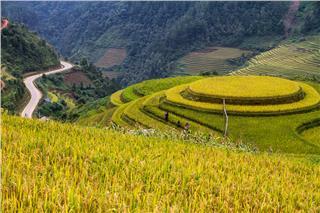 The following tips for booking cheap Sapa hotels will help you have a wise choice. 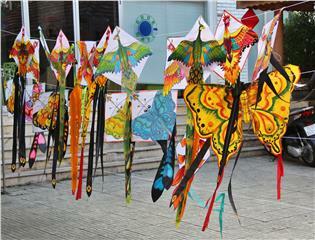 Hue kites are becoming interesting attractions when traveling the city. They seem to bring all culture of Hue to the sky. Acknowledging the need of travelers in exploring local culture, Hue kite tours come into being with outstanding cultural features. 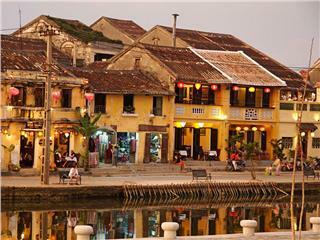 Hoi An is one of the most visited destinations in Vietnam. Tourists come here not just to enjoy relaxing moments, but also to explore a time-honored architectures and unique cuisine. Keeps the following Hoi An travel tips when visiting the town. 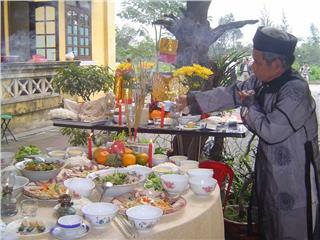 Vietnamese Tet holiday is one of the most important events of locals. 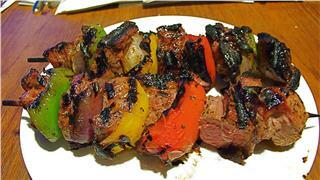 Having a chance to explore Vietnam cuisine will be an interesting experience. In Tet holiday, the traditional cuisine is more appreciated in both appearance and meaning. 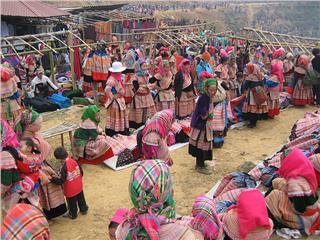 Mountainous bazaars or community tourist sites in Lao Cai always appeal tourists by colors of Sapa brocade. 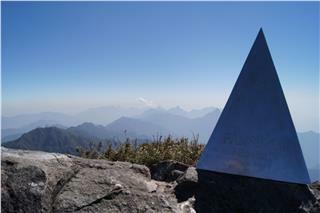 The long-lasting cultural feature is being preserved and promoted by ethnic minorities of Mong and Dao over generations. 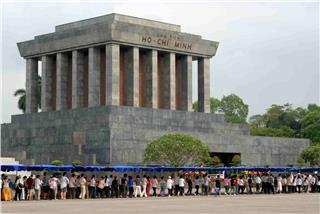 As one of the famous tourist city in Vietnam, Hanoi appeals to tourists by its spectacular scenic sights and unique historical relics. 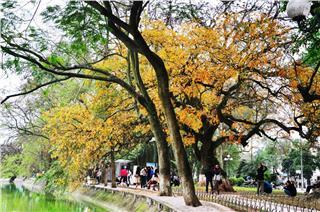 Discovering magnificent tourist sites is one of impressive things to do in Hanoi attracting numerous tourists. 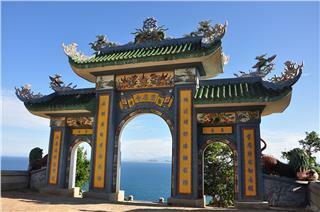 Spiritual tourism becomes popular in Vietnam. Dong Pagoda, Jesus Christ's Statue, Linh Ung Pagoda, Shakyamuni Buddha Statue, and Linh Son Thien Thach Pagoda are 5 top Vietnam spiritual works at highest altitude that visitors should not miss to pop in. 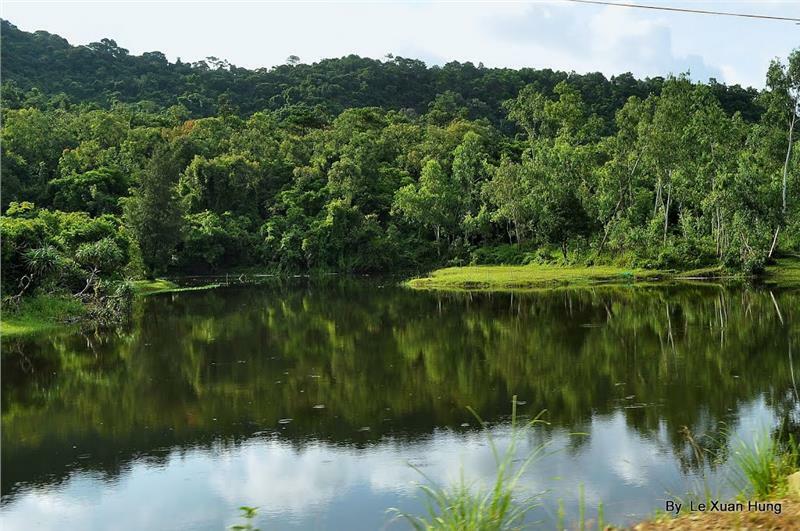 Phu Quoc, a pearl island and one of the best honeymoon destinations in the world, enchants travelers with beautiful beaches, amazing streams, primeval forests, and immense pepper gardens. 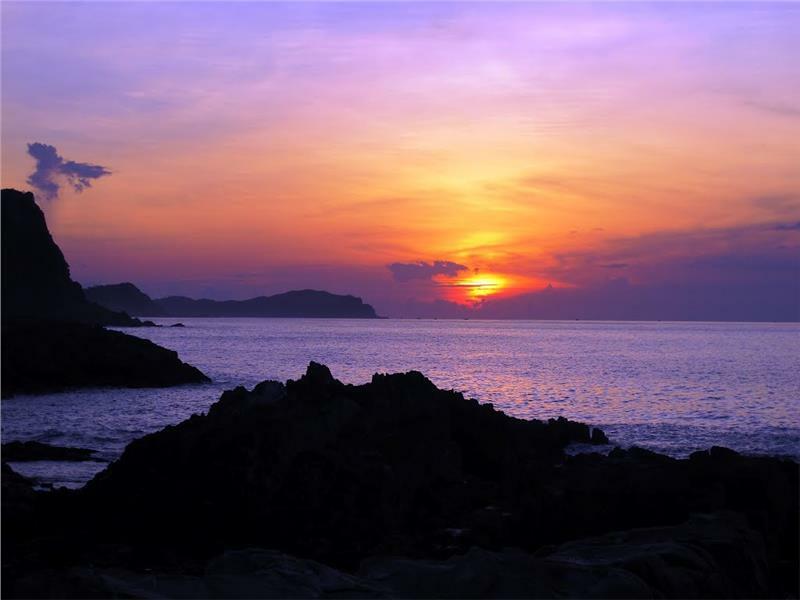 Let’s create Phu Quoc travel tips to have a perfect trip, why not? 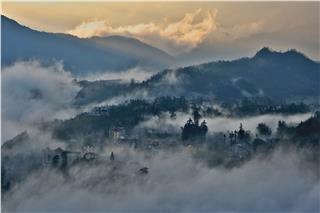 Sapa has long been known as a miniature Europe with the sub-temperate climate all around the year. Bewitching natural scenery and the romantic beauty of the nature will certainly be attractive enough for tourist to experience and explore.